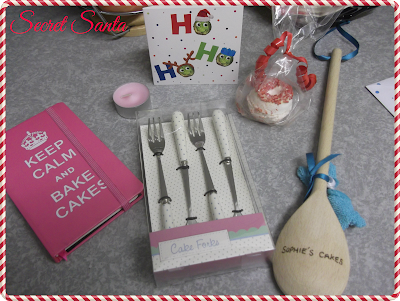 Penne For Your Thoughts | Birmingham UK Food Blog: Secret Santa! I had been eagerly awaiting a little parcel in the post for a few days, I love getting post! So was super excited when I got home from work on Monday to find it sat in my porch. 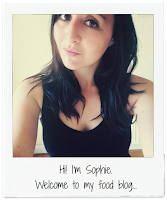 My blogger initially didn't reveal themselves, but after a plea of wanting to thank them on Twitter they came forward. I genuinely love everything they bought for me, and cannot wait to use it all - so thank you so much Molly. A cute little 'Keep Calm and Bake Cakes' notebook which I will now be using to note down all my recipes that are currently on scraps of paper floating around the kitchen. A personalised wooden spoon - which is possibly my favourite out of it all. Can't go wrong when you give a baker a wooden spoon, but one that has my name on it is just that extra special! A bath bomb, which I look forward to using this Sunday on my annual 'wine & bath night' where I just completely relax before the week ahead of me, the lovely scented tealight also included will also probably be in attendance. Who else took part, and what did you get? Leave your links in the comments. 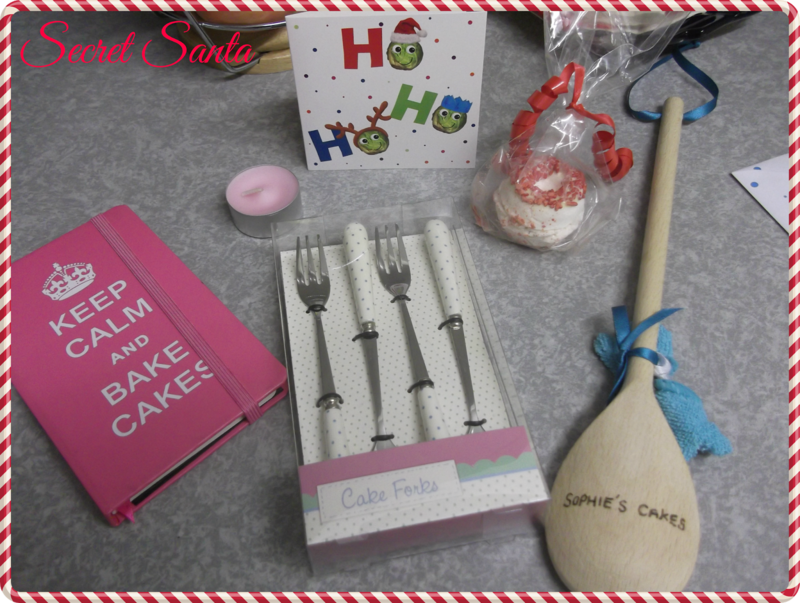 Bloggers Secret Santa, what a great idea! I'll have to get involved next year!